As we shift our buying to this new solution, we expect our clients to achieve higher campaign performance from the solution’s media buying efficiencies. 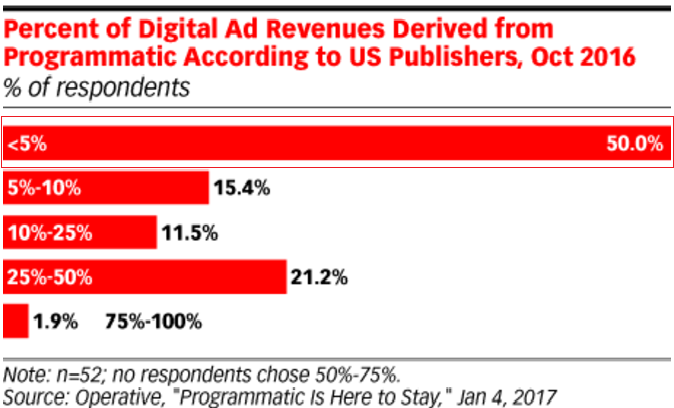 We’re already averaging 20-40% higher publisher revenue for Criteo’s ad buys, translating into higher value for advertisers, as well. 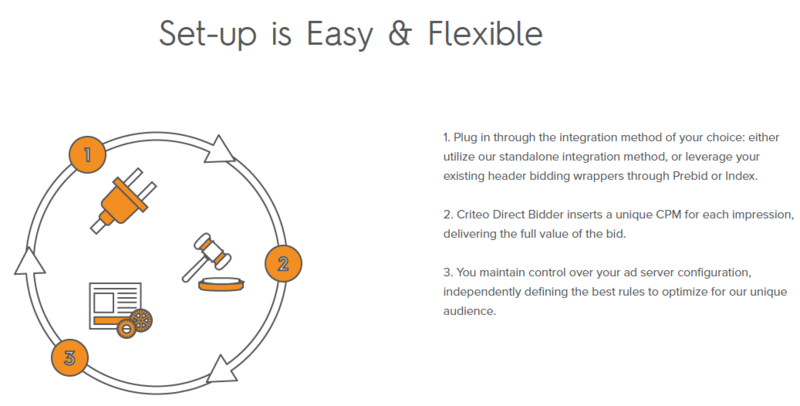 Criteo Direct Bidder is a win-win-win for our publishers, our clients, and us. 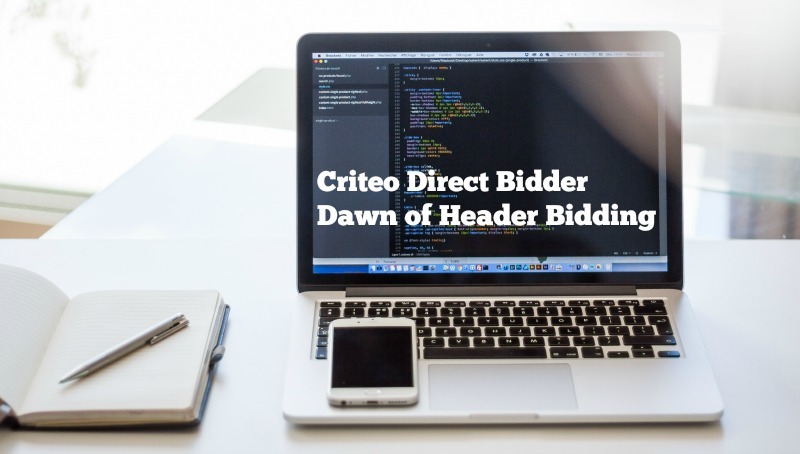 Header bidding is now at critical mass in the U.S. and Western Europe and this year the growth for this segment is expected to be 100%. As publishers look to balance page performance with header bidding, they need to be highly selective in determining which bidders are included in their header. Publishers will choose the partners who are proven to offer transparency, distinct demand, technical efficiency, and better CPMs. We are definitely seeing that header bidding is important, and it’s a big topic. There are some benefits and drawbacks for header bidding. One of the big benefits is it brings a lot of demand forward for the publisher, and it’s definitely an advantage for savvy buyers. But it becomes very difficult for smaller, less sophisticated buyers to evaluate inventory across platforms, which is probably going to lead to greater consolidation it the space. When people were buying in the waterfall in the past, you’d see an impression. You’d evaluate the impression. Then you’d determine if you wanted to bid or not. But now, if you’re buying across multiple [supply-side platforms] SSPs as well as publisher direct, you might see that impression come up in 10 or 15 different auctions. It becomes much more difficult for buyers to understand where they should be buying that [impression] and what they should be bidding on it.